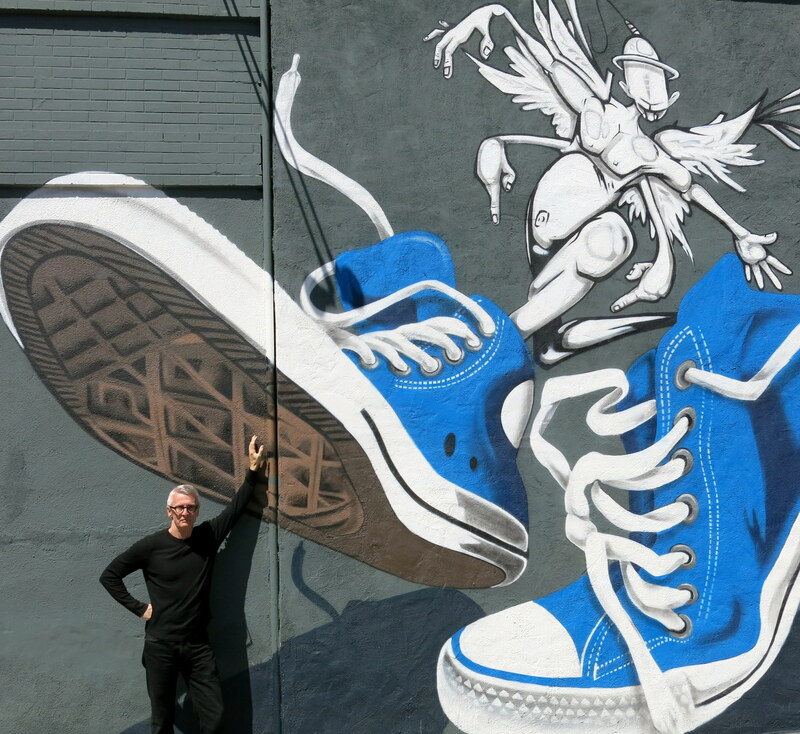 This entry was posted in 2014, Los Angeles and tagged Bruce Critchley, Hollywood, Murals, public art, street art by brucecritchley. Bookmark the permalink. this is bloddy awesome, guys check it out !